Hey lovelies! Sorry for the biggggg gaps in posting, I am trying so hard to be a good law student (who am I kidding) and revising for my upcoming exams. I have in total 7 exams from 8-23rd May so for the next three weeks I am afraid there won't be a lot of special posts but after that I promise I am going on a huge blogging spree! I thought I'd make a big deal out of this post and do a Fashion, Beauty and Random April favourites for this post as it has been incredibly busy for me!I also apologise for the hideous parts of my uni bedroom, i.e. marks left by previous students that I can't do much about! I have worn this since I bought it, I just left the tag on before taking the picture haha! This is so cute for Spring/Summer and I am desperate to find the perfect white cami to pair with this! 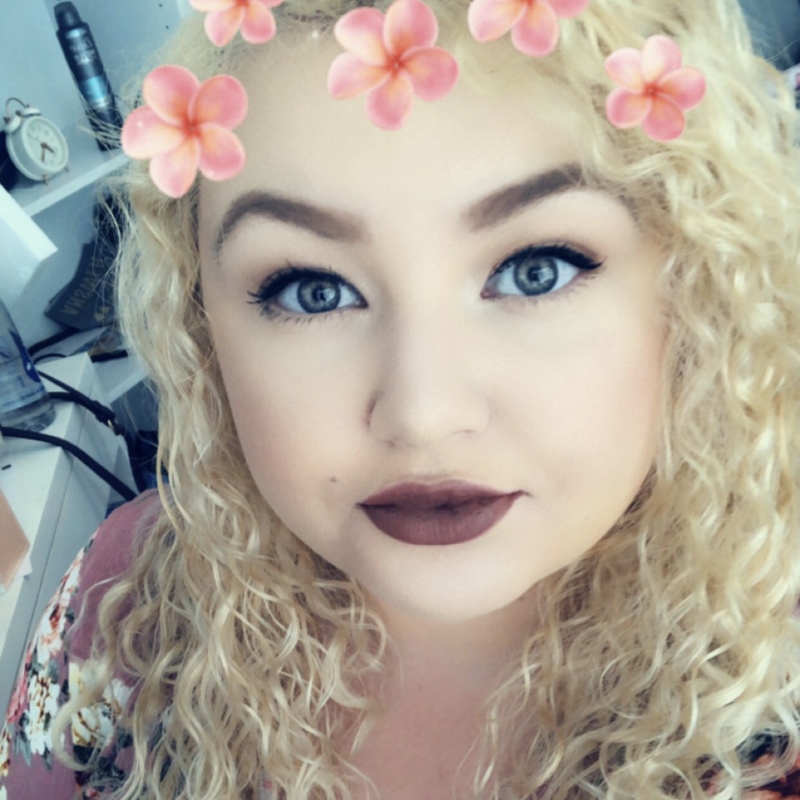 I think this really compliments my hair colour, that sounds weird but I feel like sometimes summer clothes make blondes look really washed out i.e. 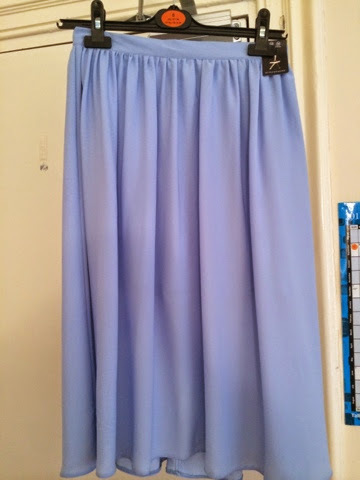 lemon/lime colours, so a bluey-lilac pastel skirt is just amazing. 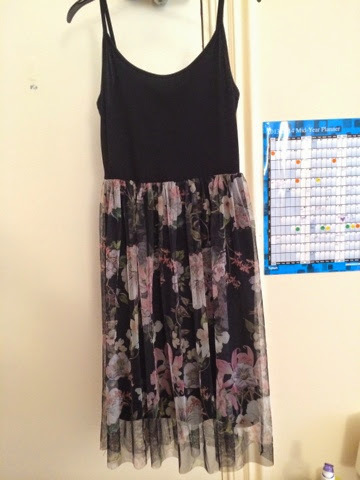 I have already featured this in my Collective Haul post (here) but it looks super cute! 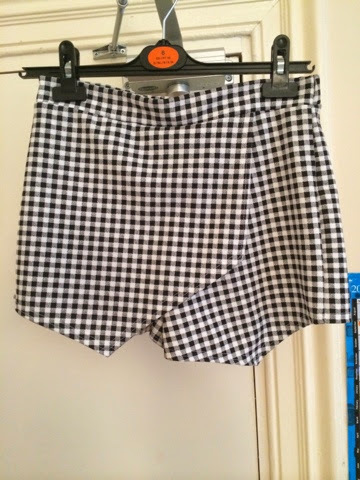 I have had a bit of a gingham obsession lately but this was so worth the money! As it is only the start of May I have been wearing this with black tights, but I'm sure over summer I will dare to bare my legs! I have featured this dress in my Topshop post from March (here) and it compliments my short little body a lot better than you'd imagine. My boyfriend's mum told me I looked very summery in this and despite a lot of it being black, it did make me feel very summery and floaty! I think this would go perfect with a blazer! 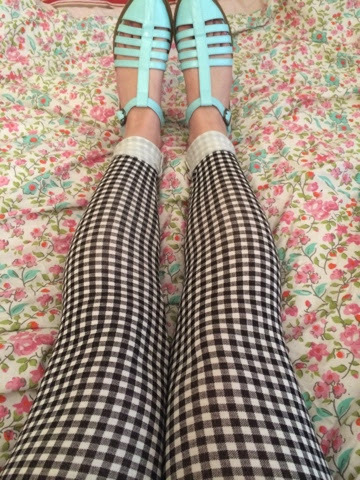 Gingham and Pastels seem to be 'my thing' at the moment where I only reach for these trends! The Daisy Street Leggings really compliment my little legs (yes I rolled the ends up because they are too long) and are leggings I believe will last me a very long time, in quality and in style. They are such a transitional piece and I adore them (I actually only received them today, so you can see my enthusiasm for wearing them out!) I have also featured these Giggle Geek shoes before on my Topshop: March buys post and although I am pasty and don't fake tan, they actually make me look a tiny bit tanned, so I am loving these. 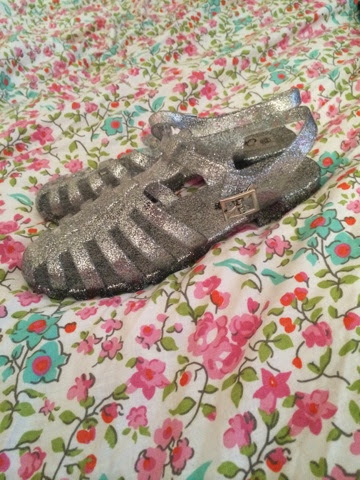 How on Earth can you go wrong with jelly shoes for £4!! I should have picked up a lot more! I'm usually a size 4.5, so buy a size 5 in shoes, however these are a size 5-6 so I should warn people that they might be a bit small in size if you wish to buy them, so try them on first. I can't wait for it to warm up a bit so I can wear these more, but I am so glad I bought these. It was a bit of a 'do I, don't I' situation, but even if I suddenly decided I didn't like them anymore (which will never happen), then £4 really isn't a waste of money. 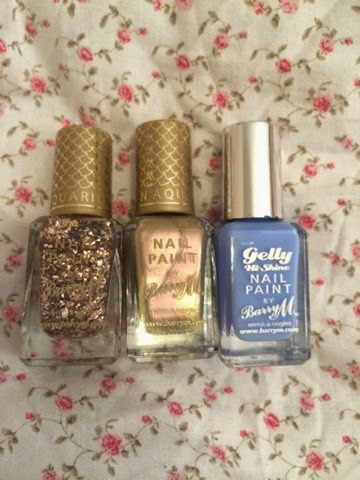 These have been featured on my Superdrug haul post (here) and I am currently wearing 'Blueberry' and I must say after this being my first Gelly paint (I have 20 odd other Barry M nail polishes) I am pretty impressed. The finish is gorgeous. The Aquarium collection (mine ft these two and the Mermaid, not pictured) has definitely made my April. I love glitter. That is all I have to say on this matter. 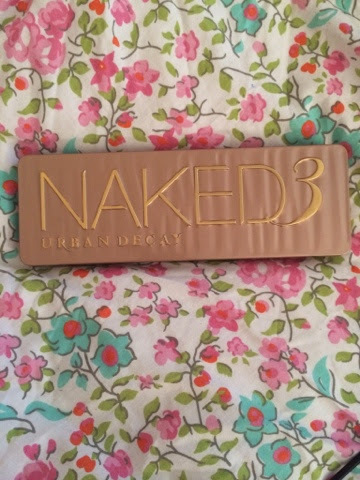 Yes everyone knows this is an Urban Decay Naked 3 Palette. Yes people will probably moan I am one of 54587485 people to feature this. But I love it, so who cares. My favourites are 'trick' 'dust' and 'nooner'. They have so many shades of pinky-goldy type eyeshadows which makes for the perfect spring eye look. Very natural in some ways, hence the 'naked' apart from 'blackheart' but they just make my blue eyes stand out in a lovely way! I seem to have featured near enough everything already but these are my favourites! 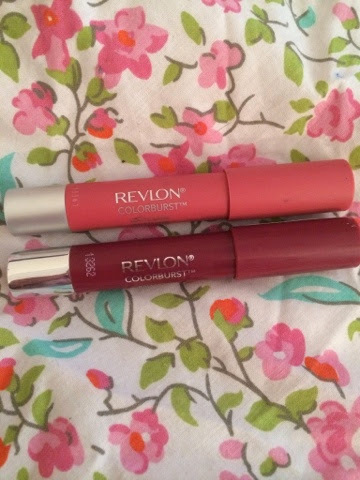 I have two of the Revlon Colourburst, one matte and one shiny. The plum coloured shimmery balm compliments my paleness so much and looks super pretty. The matte balm is such a beautiful shade and makes me feel so summer. 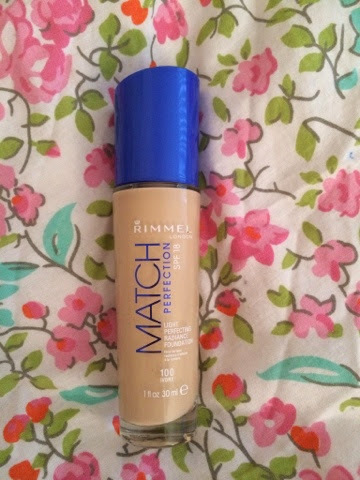 If you've seen my Rimmel Wake Me Up Foundation post (here) and read my Twitter: @bevelvetlover you will have noticed I didn't get on too well with that foundation. I contacted COTY about it completely drying out my skin and they sent me this foundation as a 'sorry' and they were going to test that foundation to see if there was anything wrong with it. They very kindly sent me this for free, to replace the cost of me buying the Wake Me Up Foundation. It is ten times better in my view. Although it was the same shade I've always bought, this definitely matches my skin tone a lot better and makes me look more glowy (in a non-shiny way). I was doubting the effectiveness of this, as I am usually a Bourjois/Maybelline foundation gal, but this is amazing and I will definitely purchase this once I have ran out of it. 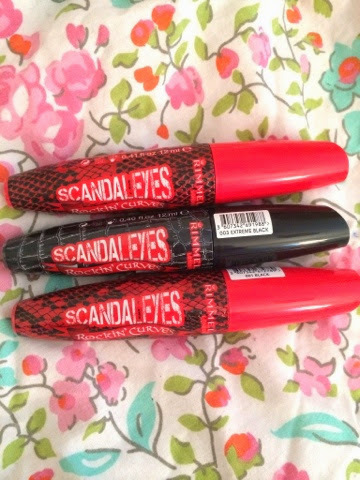 I had originally bought the 'Black' mascara from Superdrug in March and loved it, so when Rimmel had their 180th birthday, they had a 3 hour offer for these mascaras to be £1.80 each so I had to pick up another black, and an 'extreme black'. The formula seems quite wet to me, in comparison with other mascaras, but it means you don't get clumpy eyelashes and you can apply several coats without getting spidery lashes either. My eyelashes look incredibly long wearing this, so I have to give it to you Rimmel, you have created my favourite ever mascara. Thank you! Oh wow, this hasn't half been getting me through my revision! 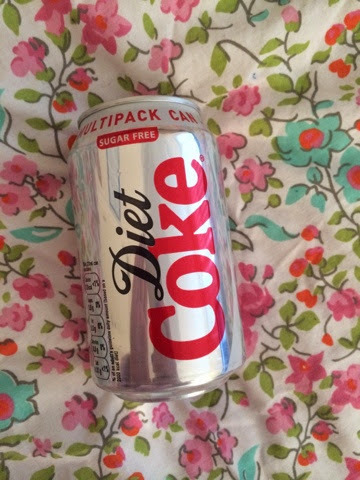 I don't have much to say about this matter, although I do need to cut down otherwise I will develop a Diet Coke addiction... To me, normal coke isn't very sweet and I have always drank Diet, it is nothing to do with any type of 'lifestyle' I just think this one is nicer! 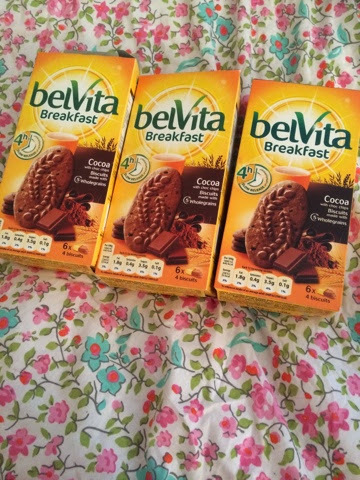 One part of my mind says, 'Wow Belvita, these are amazing' and the other says 'Why did you make these I want to eat them constantly'. I have to limit myself to one pack a day otherwise I could go through soooo many. This isn't sponsored either, I've just developed a slight obsession. Although Belvita, if you are reading this, feel free to introduce me to other flavours if they are as nice as these! I did also have Easter Eggs, but it is now May guys, it's not like I kept them.. If you've done any April favourites posts/videos, comment and send me a link so I can have a nose!